My experience so far has been smooth. Yes, pun intended. 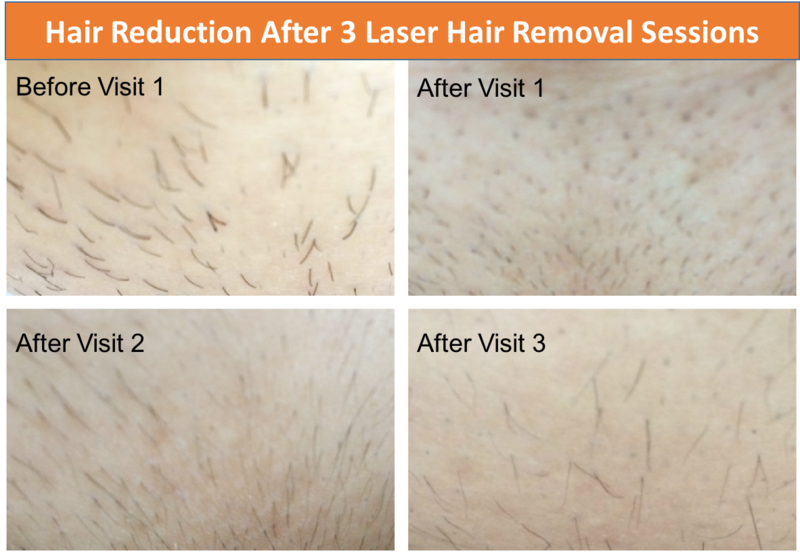 I wish that I could go back in time to have this laser hair removal when I was younger because the results are life changing. I've read a lot about laser hair removal and there are a few important criteria that I lucked out with: (1) my fair skin and dark hair is a good candidate for laser hair removal due to the way that the laser targets the melanin in my hair follicles, (2) I found a spa with an FDA approved Alma Soprano ICE laser, and (3) my aesthetician is a pro that has been able to customize my treatment for amazing results. Previous hair removal techniques Pain threshold Would I do it again? In summary, I definitely felt the laser treatments, but they were manageable to me. Personally, I recommend that you visit a reputable spa with an FDA approved laser, trained staff, and that is willing to give you a free demo. 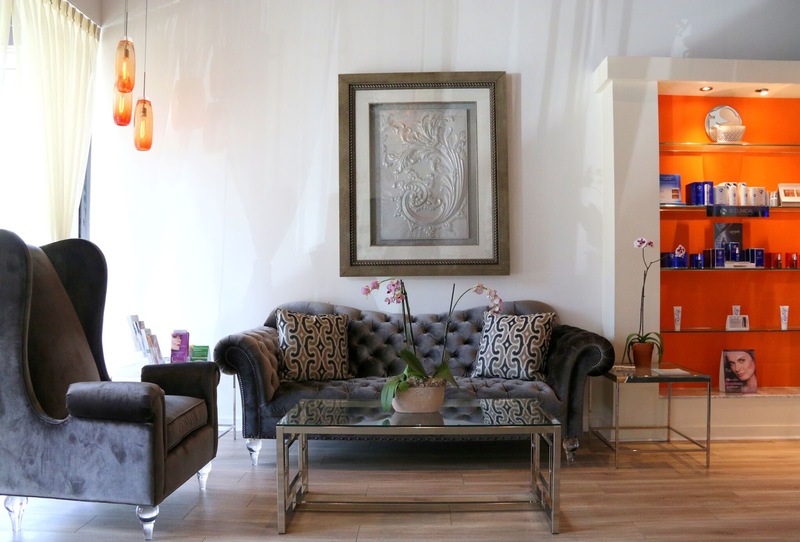 For instance, the spa that I visit, spa810 Dallas, offers one free treatment on a small area for new clients. I wasn't that worried about the pain level since I know that many thousands of people have had laser hair removal, but I completely understand that some people are hesitant, so trying a free small treatment is a nice option. I have only completed 3 out of 8 treatments so far. In my experience, I am already noticing results, so I will only speak to my personal results. Every individual is unique. Actually, even as an individual, the characteristics of my skin and hair differ in the different areas. The quality of your results relate to both your individual characteristics, the type of laser used, and the expertise of your laser tech. I seemed to have lucked out on every single one of these criteria. I have fair skin and dark hair which makes it easy for the laser to target the melanin in the hair follicles. I found a spa with the FDA approved Alma Soprano ICE laser and my aesthetician has been a pro at finding settings that work really well for me. There are a few ways that I have judged my progress. The first way that I have judged my progress has been by watching the hair fall out after approximately 10 days. After my first appointment, I was sad at first because I thought that the hair was growing back and that it didn't work. However, around 10 days, it suddenly started to fall out. This was a sign that it was working! After the second and third visits, I witnessed the same thing. The hair initially looked like it was growing, but what was actually happening was that the hair was being pushed out of the follicle and it eventually fell out. Shortly after the hair fell out, new hair would grow in again, i.e., hair grows in different cycles, so hair from a different growth cycle came in. I read online that each treatment may possibly remove 10% to 30% of the hair. Visually, I had a difficult time discerning a visual difference after my first visit, but what was interesting is that shaving because easier, especially in difficult areas like my Brazilian area. After my second visit, I thought that I was noticing a visual difference. After my third visit, the results were definitely more visible. Here are some photos. The first area shows that my hair was course. After my 2nd and 3rd visits, most of the course hair was gone. It's a dramatic difference. Of course, hair grows in cycles, so I need to finish the treatments, but I am very happy with the results so far. The results exceeded my expectations considering that I'm not even halfway through the treatments yet. The next collage shows photos of my legs. The first couple of photos are embarrassing because there is a lot of hair. I used to shave my every other day. However, after 3 sessions, the hair is sparser. Again, I know that hair grows in different cycles, but I am thrilled because I am already noticing a rapid rate of hair reduction. At this rate, I am optimistic about my remaining 5 visits and that pursuing laser hair removal was a life changing decision. The second way that I judged my results was by paying attention to how easy it is to shave. Similar to everyone else, my bikini area was always difficult to shave. It's an awkward area to shave and easy to get ingrown hairs. Before my first laser hair removal session, I spent over an hour shaving and still didn't do a perfect job. After three laser hair removal treatments, I'm able to shave the area in less than 15 minutes without any areas that need to be touched up. It has continued to get easier after each treatment. I also haven't experienced any ingrown hairs since I started the laser hair removal treatments. 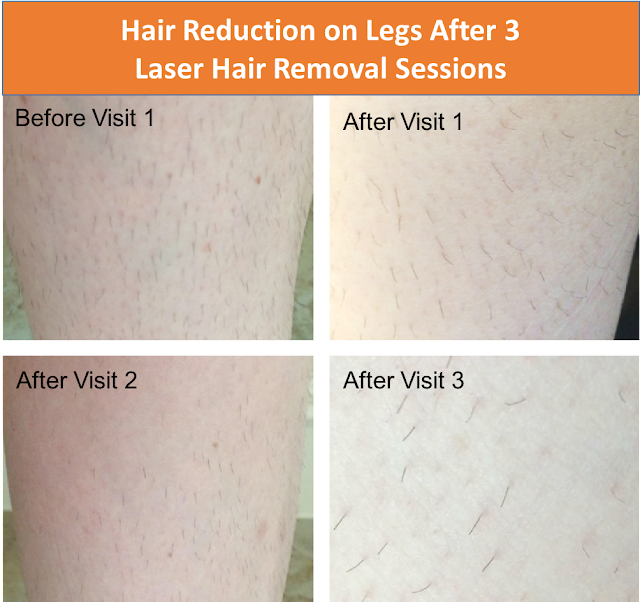 To summarize, I've had a fantastic experience with my laser hair removal treatments so far. I am really happy with spa810 Dallas, including the Alma Soprana ICE laser and their talented aesthetician that seems to have perfected the settings for my personal treatments. I'm thrilled to see noticeable results. My next treatment will be my 4th session and will mark the halfway point as I plan to visit for 8 sessions. Please check back soon as I continue to chronicle my experience with laser hair removal!